How much is a LG Optimus L1 II E410i worth? 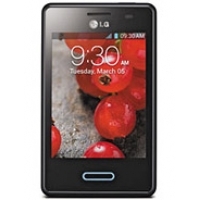 What can you sell or recycle your used LG Optimus L1 II E410i for? Enter your ideal cash price and email address and we'll let you know when your mobile phone is worth that much. We will not use your email address for any other purpose. 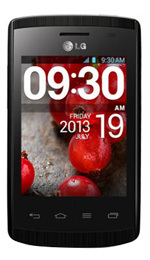 You can also see the Offer History of the LG Optimus L1 II E410i by looking at the chart above.